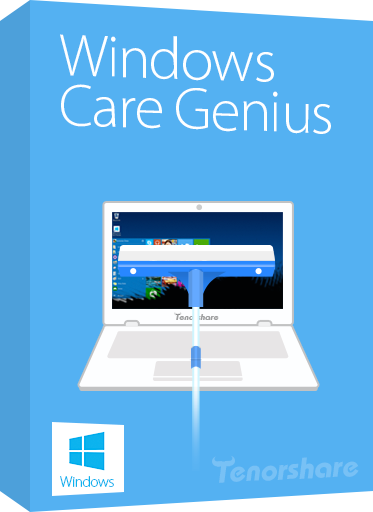 Tenorshare Windows Care Genius offers 22 powerful features to keep your PC run at peak performance. 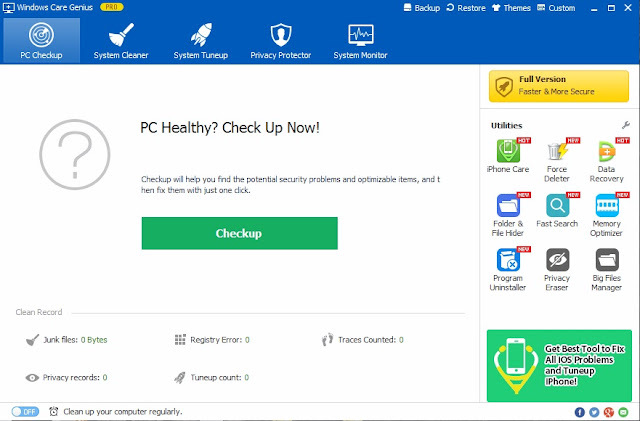 It removes invalid Windows registry entries, cleans junk files, protect your privacy from being risked, optimizes PC’ performance, defrags disks, monitor system, etc. Moreover, it provides a perfect platform for mutual assistance with millions of experts from all around the world. Super Data Rescue Package, Rescue files from crashed Windows.